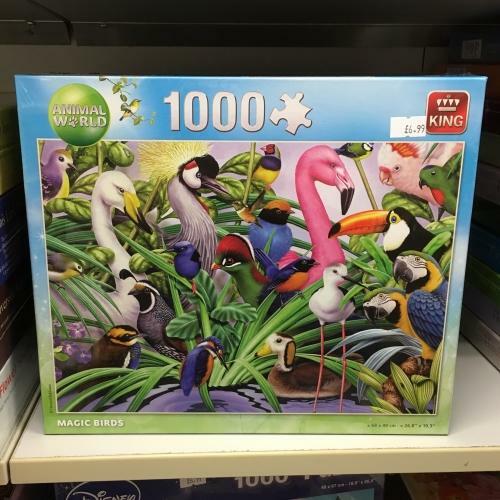 We have a great selection of jigsaws in stock now at Bakewell Gift & Bear Shop. 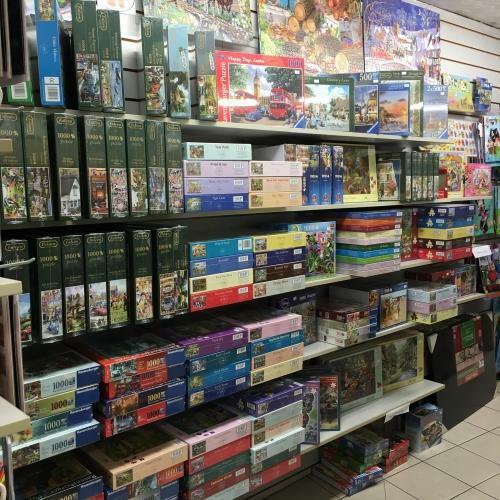 Ranging from kids cartoon puzzles to 1000 piece examples and from companies such as HOP, King, Ravensburger and Falcom. 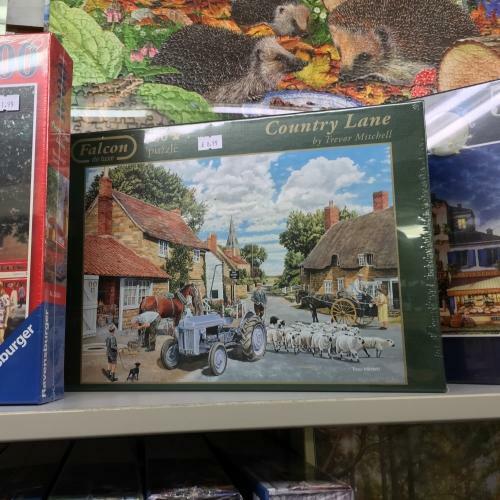 These are currently only available in the shop although, as always, we will do our best to help you find what you're looking for over the phone if you can't make it to Bakewell.